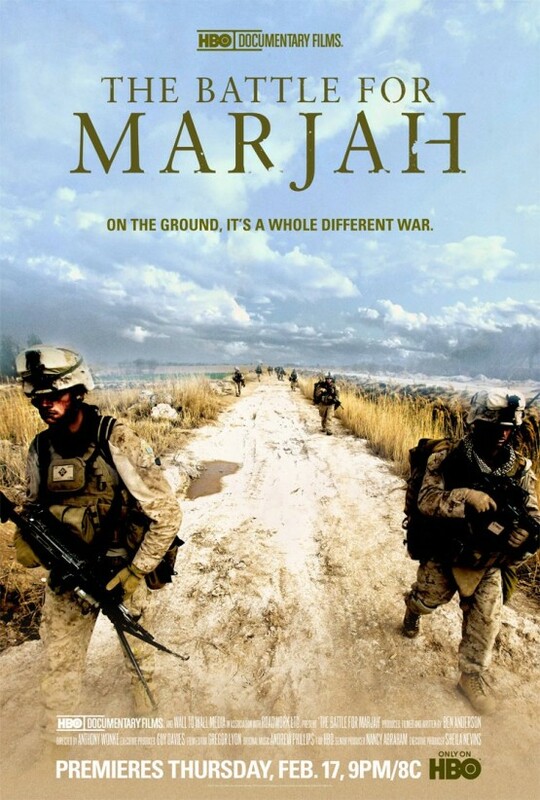 Chronicling the exploits of the Bravo Company, in Marjah, during the beginning of Afghanistan War. On February 13, 2010, American-led coalition forces launched the biggest military operation since the beginning of the Afghanistan War. Their target was the town of Marjah, a Taliban stronghold in southern Afghanistan. There, the Marines had four tasks: remove the Taliban, hold all ground seized, build infrastructure and governance, and transfer control to Afghan security forces. In this powerful account, award-winning journalist Ben Anderson tells the story of Bravo Company, 1st Battalion, 6th Marines, and its commanding officer, Captain Ryan Sparks. At the battle's outset, Sparks and the 272 men of Bravo are flown 12 miles and dropped into the center of Marjah, where the Taliban lie in wait. For the young Marines, their first task begins. Embedded with Bravo Company, Anderson provides an intimate and sobering look at the realities of counterinsurgency warfare.